Meet Shiva Susarla & Mitali Poovayya, our National Leads for Karnataka! With a background in cleantech investing and after many years of working with startups and small organizations in various capacities, I am now fully focused on nurturing and fostering innovation in the area of Sustainability and Circular Economy. Becoming the lead for Karnataka gives me the opportunity to help green entrepreneurs, innovators and startups from my state get access to best-in-class curriculum, mentor-ship and exposure. The experience of working with the best cleantech experts in the world and learning from them will raise the capacity of our entrepreneurs. 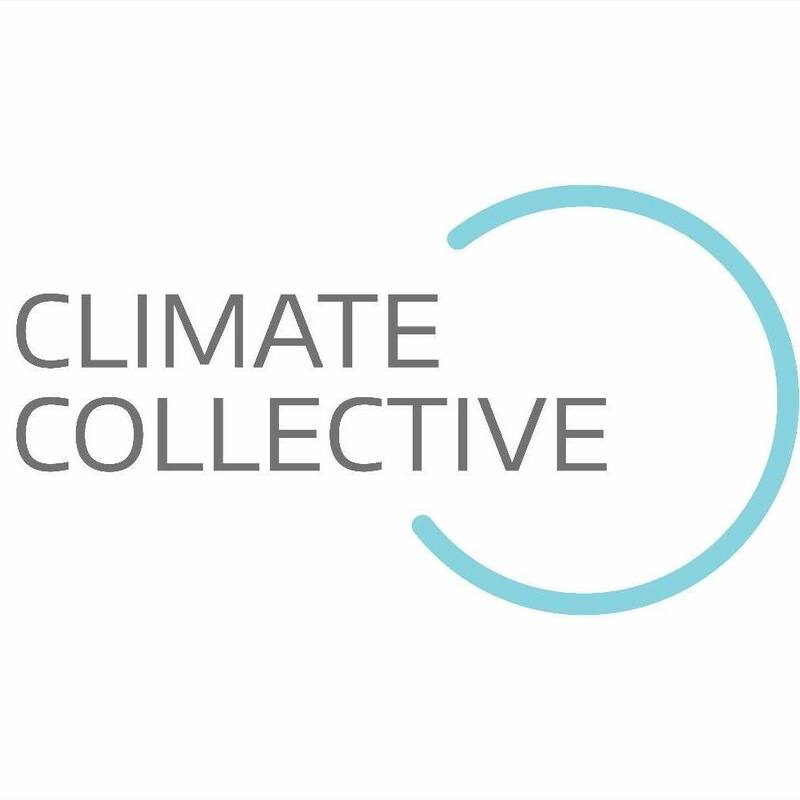 ClimateLaunchpad allows global bench-marking and exposure for our entrepreneurs. It takes local, contextual innovation and helps make it globally relevant. 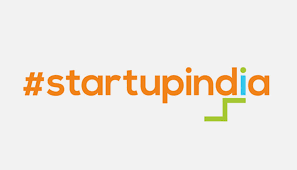 It provides visibility and international platform for the startups we are discovering in Karnataka. Circular Cities Asia is an innovation alchemist, with a specialized focus on discovering and nurturing circular economy startups operating in the urban context. Our specialized innovation process facilitates ‘learning-by-doing’ through live test-bedding and addresses the inter-disciplinary nature of innovation in the space. I graduated from St. Stephen’s College, Delhi and went on to do my Master’s in Neurobiology at the University of Amsterdam. Being there exposed me to the Circular Economy space and I decided to get a Minor in it. With some experience with consultancies in The Netherlands in the cleantech space, I now work in Bangalore, India to enable its transition to a circular economy with RENERGii. We enable innovation in this space through our platform Circular Cities Asia. It is a great way to get involved with the local, national and international ecosystem. There is lots to learn when involved with something like this. We need as many viable solutions from as many places to tackle the major issues around climate change. Importantly, the reach of ClimateLaunchpad allows local solutions as well as global solutions to emerge.